“This program is all about giving local school leaders one more resource at their disposal to include in their safety plans," says Holcomb. The state reports 3,228 detectors will be delivered to schools as part of a comprehensive effort to increase safety. 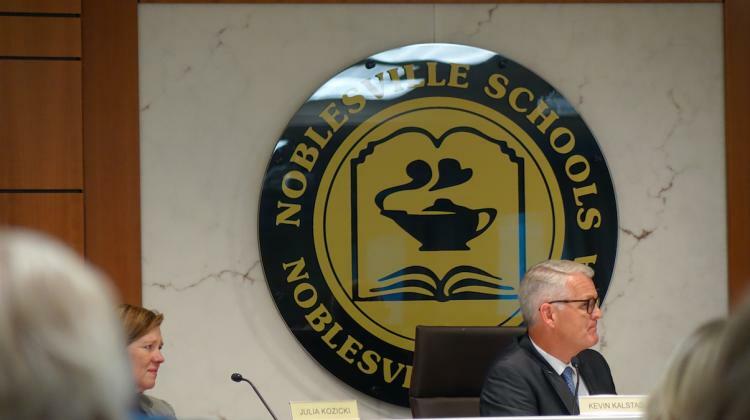 The push comes after a student and teacher were injured in a Noblesville school shooting in May. Schools should receive the devices in August. 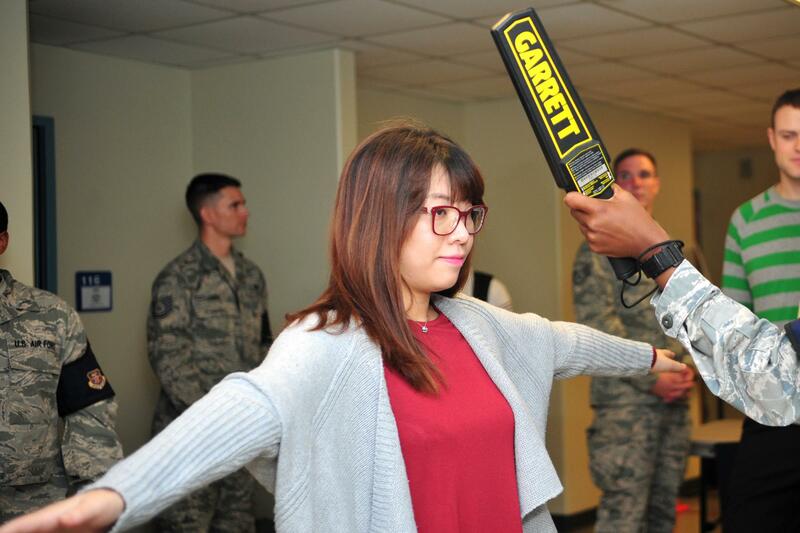 There will be another chance to apply for the detectors this fall. One handheld device is available for every 250 students. A taskforce will present other recommendations to improve school safety next month. The superintendent of the Tippecanoe School Corporation says a bill being considered by the Indiana General Assembly would help make schools safer. Scott Hanback says the measure encourages school corporations to partner with law enforcement by providing matching grants to help establish or expand school resource officer positions. Hanback says having qualified law enforcement officers who have received special additional training in school safety makes the learning environment secure for students and teachers.